Los Angeles, CA - Multi-millionaire developers Jerry and Pat Epstein have apparently decided to back away from their previously unrelenting pursuit of prosecution (that has been described by some as "persecution") of 70-year-old taxpayer advocate attorney Richard I. Fine, Ph.D.
Dr. Fine had been held in L. A. County Men's Central Jail from March 4, 2009 to September 17, 2010 (i.e., over a year and a half) in solitary confinement for civil contempt of court, by order of Judge David P. Yaffe, in an action brought by the Epsteins with respect to their Del Rey Shores development in Marina del Rey, in partnership with the County of Los Angeles. Read Full Disclosure’s blog post here. Under U. S. Supreme Court precedent cases, an individual cannot be held for more than five days for civil contempt of court. Dr. Fine was arrested following his attempt to disqualify Judge Yaffe from sitting on the case for having accepted substantial illegal payments from L. A. County, a party to the Marina Strand case before him. (Dr. Fine represented the Marina Strand homeowners.) The Epsteins' Del Rey Shores development is a partnership with L. A. County, and the Epsteins and their associates are major contributors to the re-election campaigns of several L. A. County Supervisors, all of whom are required to abstain from voting if contributions are received within a year prior to any votes being taken on their political supporters’ projects. 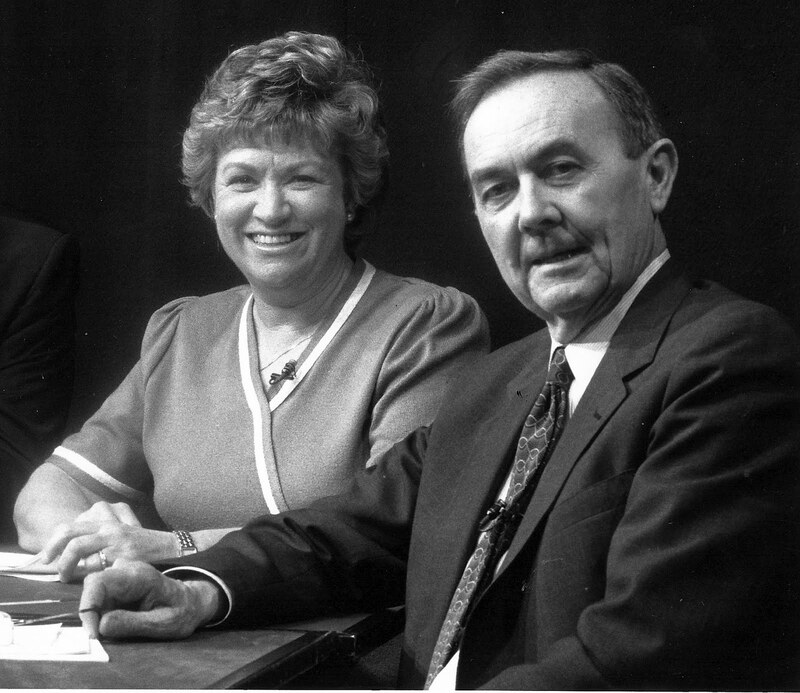 The County and Judge Yaffe did not disclose that Judge Yaffe had been paid $500,000.00 in illegal payments from L.A. County since 1987, when Judge Yaffe first became a State Superior Court Judge who sometimes presided over cases where L A County was a party to a case before him for consideration, including the Marina Strand case. L.A.. County and Epstein Family Trust did not disclose to the Court that L.A. County’s approval of the Environmental Impact Report (EIR), which was the subject of the case, was illegal due to improper votes cast by L.A. County Supervisors who had received political contributions from the Epsteins and their Chief of Staff, David O. Levine, and committed "fraud upon the Court" by not disclosing" such. 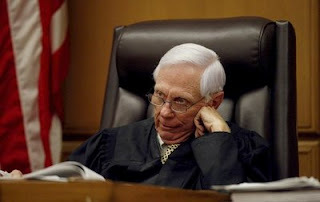 Judge Yaffe knew that he committed "extrinsic fraud upon the Court" by not disclosing that he was receiving $500,000.00 from L.A. County and committed obstruction of justice by sitting on the case. In addition to the above Motion, in January 2010 Richard Fine filed a Fraud Action against the State Bar Association, naming as a "necessary party" the California Supreme Court (which oversees the State Bar) for failure to disclose that another attorney representing the Epstein Family Trust, Sheldon H. Sloan, was the President of the State Bar Association at the time the disbarment proceedings were brought against Dr. Fine and while he was serving as the attorney for the Marina Strand homeowners, who were suing L.A. County regarding the Del Rey Shores development. Read the entire document here. More recently, Dr. Fine filed an "Objection" (posted here) with the Ninth Circuit Court of Appeals on November 29, 2010, in which he described the Epsteins' connection to his disbarment proceedings. Judge Pro Tem Matthew St. George issued an Order dated December 6, 2010 noting that Dr. Fine appeared and that the Judgment Debtor Examination was being taken off calendar. But shockingly, the first action referenced in the Order was that a bench warrant issued for Richard Fine’s arrest for failing to appear at a June 14, 2010 Judgment Debtor Hearing was QUASHED. (Review Order here) Ironically, and as everyone concerned knew, Dr. Fine was in solitary confinement in L.A. County Men's Central Jail at the time the bench warrant was issued, and further, the Court and the Sheriff had refused to transport Dr. Fine from the jail to the Court so that he could appear. See Full Disclosure's July 20, 2010 Report for details. Notice To Court of Non-Appearance at Judgment Debtor Examination, by Joshua Rosen (an attorney for the Epsteins). Notice To Take Off Calendar Judgment Debtor Examination Hearing, by Joshua Rosen, Esq. Dr. Fine’s Notice of New Hearing For Motion to Void and Annul All Orders and Judgments. Including those in the Contempt Proceedings in the Case Made by Judge Yaffe, Previously Set for September 16, 2010. Dr. Fine informed Full Disclosure that the December 6, 2010 Court Order was issued without a hearing by Judge St. George. Judge St. George also, without formal written notice, took the case off calendar and issued orders to quash the "false" bench warrant for Dr. Fine's arrest for failing to appear at the June 14, 2010 hearing. As reported previously by the Full Disclosure Network, there were numerous instances throughout Dr. Fine’s saga with the judicial system where documents were not posted to the docket for the public to review. 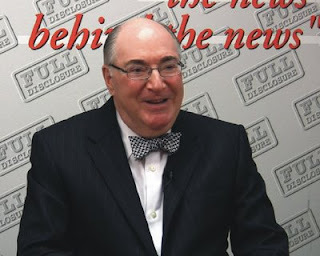 Circumventing the various Courts’ attempts to keep the public from learning the true nature of Dr. Fine’s battle against judicial corruption, Full Disclosure posted those documents to its own website so that the public could see for itself just how far the corruption extends. Los Angeles, CA - Airport insecurity persists while passenger harassment is escalating during the so-called “battle” to make U.S. airports and air travel safe and free from terrorist plots. The question arises, are TSA workers at Los Angeles International Airport (“LAX”) screened for their immigration status, criminal backgrounds and weapons on their persons? Watch this seven minute online video exposing the conflicting policies of United States Law Enforcement, L A County Sheriffs Department, the Courts and the L A County District Attorney. TSA’s highly invasive passenger screening procedures distinctly differ to the passive law enforcement and prosecution practices in California. The striking contrast in policy and attitude is revealed in the Full Disclosure Network® online Video featuring the United States Attorney, Los Angeles County Sheriff Sergeant and officials with the L A Superior Court and County District Attorney’s office. As noted in the video, the airlines and TSA internal employment policies and background checks have long been recognized by law enforcement. In 2004, eighty security personnel at LAX were found to be either felons, criminals and or illegal immigrants who should have been prohibited from working in the security areas in the airport. U.S. Attorney Debra Yang explains in the video why she did not prosecute some of the imposters who worked in airport security jobs at Los Angeles International Airport. She describes how they submitted false information on their job applications and what actions resulted in the U. S. Attorney’s Office. Los Angeles Sheriff’s Deputy Sergeant Richard Valdemar describes in the video how gang members work the airline baggage handling areas on airplanes and on the tarmac, noting rival gang graffiti inside the cargo holds where gang members had not been screened for weapons and prior gang activity. The Full Disclosure Network® brings "the news behind the news" as it happens.